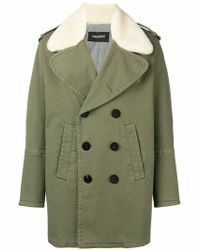 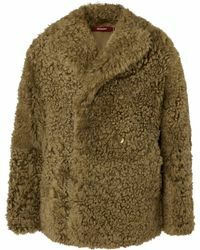 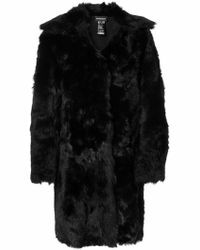 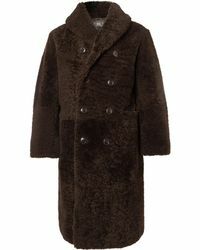 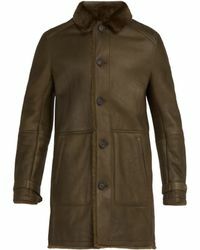 When it comes to beating the cold weather, not much compares to a cozy shearling overcoat or sheepskin jacket. 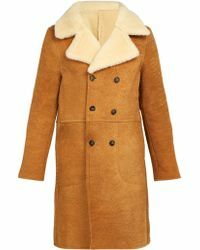 The classic men’s shearling coat perfectly plays into the current 70s trend – but there are plenty of modern updates for a fresh spin. 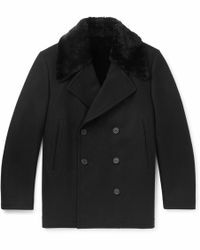 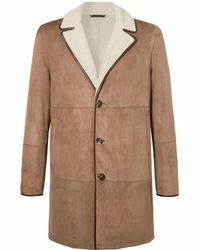 From Acne's oversized men’s shearling coats that feature additional buckle details to Rag and Bone's men’s sheepskin coat in soft leather and Burberry's shearling trench coat, fight the chill with this season’s most wanted piece.